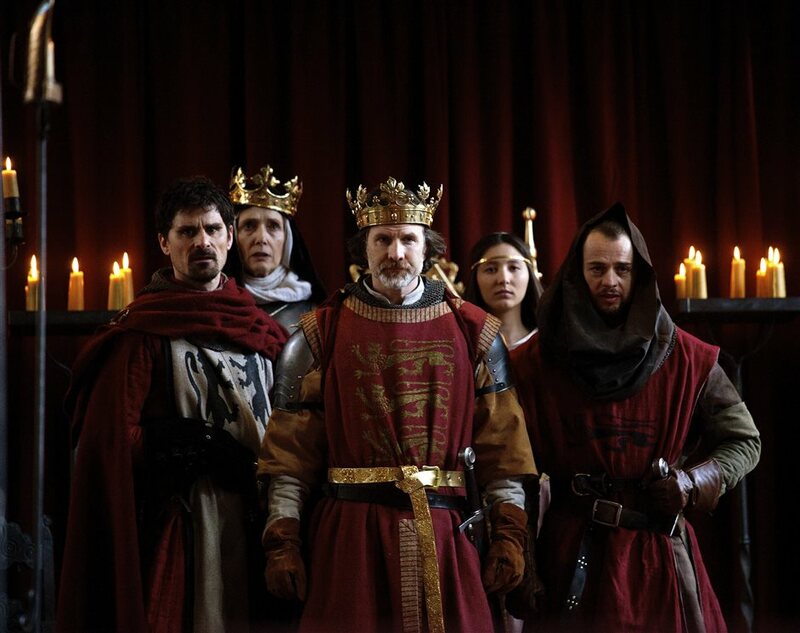 In Shakespeare's English history play, King John, Richard the Lionheart is dead and his less than heroic brother, John, is determined to keep his grasp on the English throne. "James Dacre's production... marking the 800th anniversary of Magna Carta, doesn't stint either on a stirring, spectacular sense of history" said The Times critic when the production was first shown at the Church of the Holy Sepulchre, Northampton, earlier this year. Now this play full of power struggles transfers to Shakespeare's Globe's candlelit indoor theatre for a summer run from 1st until 27th June 2015. What are the best dining options near King John London? King John gyms, sporting activities, health & beauty and fitness. The best pubs near London King John. King John clubs, bars, cabaret nights, casinos and interesting nightlife. Where to have your meeting, conference, exhibition, private dining or training course near King John. A king reflects with startling eloquence on the disintegration of his status and identity when he is forced to relinquish his crown. Directed by Adjoa Andoh and Lynette Linton. From cheap budget accommodation to luxury 5 star suites see our discounts for Shakespeare's Globe Theatre hotels, including CitizenM London Bankside from 71% off.